Hotel Imperial is a 3* hotel located in Jalapa/Xalapa, Mexico. It features 34 rooms. 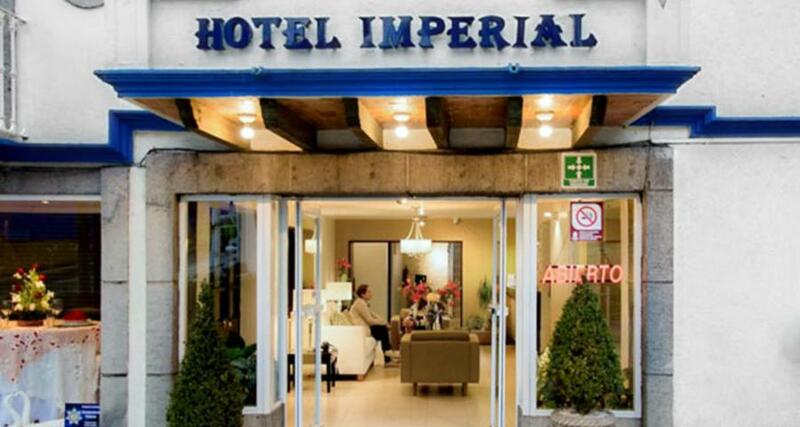 Hotel Imperial is a strategically located property near the bus station in Xalapa offering easy access to downtown. Complete with 34 comfortable guestrooms, event rooms for private functions, and free Wi-Fi, the hotel also features a restaurant and a cafe, making it a great choice for your next visit to Veracruz.